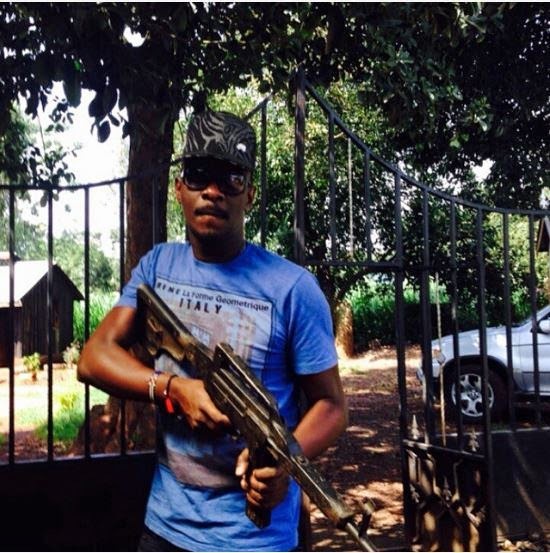 Gun brandishing seems to be trending among local celebrities. From Nyota Ndogo to rapper Prezzo to senator Mike Sonko to Babu Owino to Sonko’s daughter Salma, more and more public figures are seemingly taking security into their own hands. 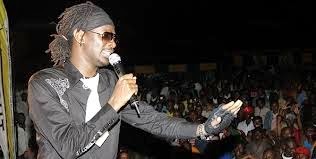 The latest celebrity to join the list singer Nameless. Here is the photo he posted holding a rifle.